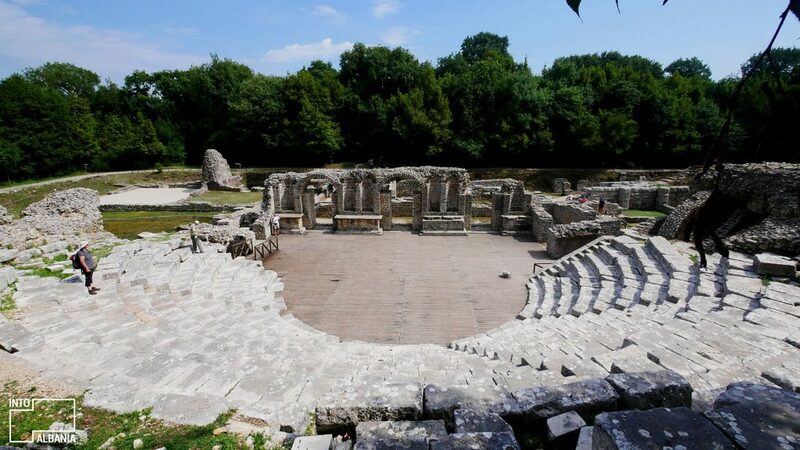 The Butrint Archaeological Park tops all lists of Albanian must-see destinations. However, there are so many more beautiful formerly glorious cities worth visiting while you are in Albania. From the Adriatic Coast of Durrës to the Ionian Riviera of Vlora and Saranda, you can capture the glory of antiquity and the eternal beauty of the sea in one fell swoop. Butrint is one of Albania’s iconic destinations which means you simply cannot visit the country without stopping by this wonderful ancient city. 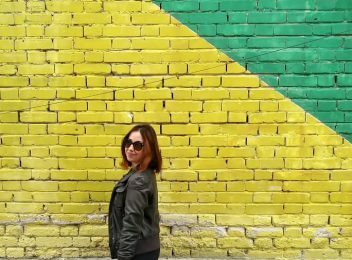 What is especially wonderful about this UNESCO World Heritage Site is that its many gorgeous, well-preserved monuments reflect each distinct stage of its long history. Your visit here spans the period from the 3rd to the 6th century, covering the Hellenistic, Roman, Byzantine and Venetian periods. It also does not hurt that the site is surrounded by the most beautiful beaches in the Ionian coast! If you are a literature buff, you will run into Buthrotum, as the city was once called, in Virgil’s Aeneid. More on Butrint. The one city among many others that was worthy of the name of Apollo! 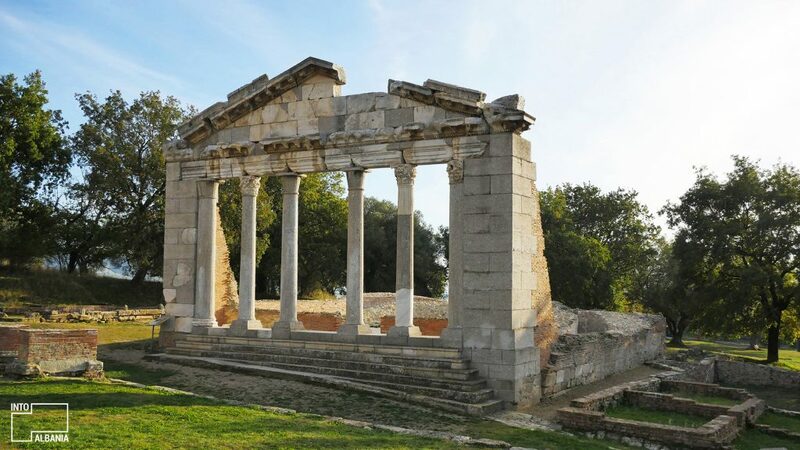 Founded during the 6th century B.C., the city is written about by Cicero and its famous academy attended by Octavius Augustus, one of the most famous Roman Emperors. And, indeed, Apollonia remains a glorious reflection of the Hellenic and Roman civilizations in the Mediterranean. An arch of triumph, a library, sanctuary, Odeon, and Nymphaeum – these are only some of the names and sights that will transport you to another world during your visit. 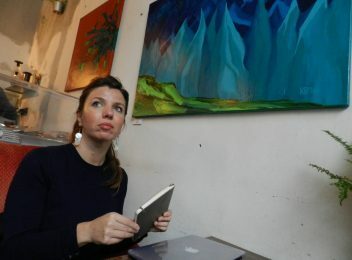 It is located only about 13 miles from the city of Fier. More on Apollonia. 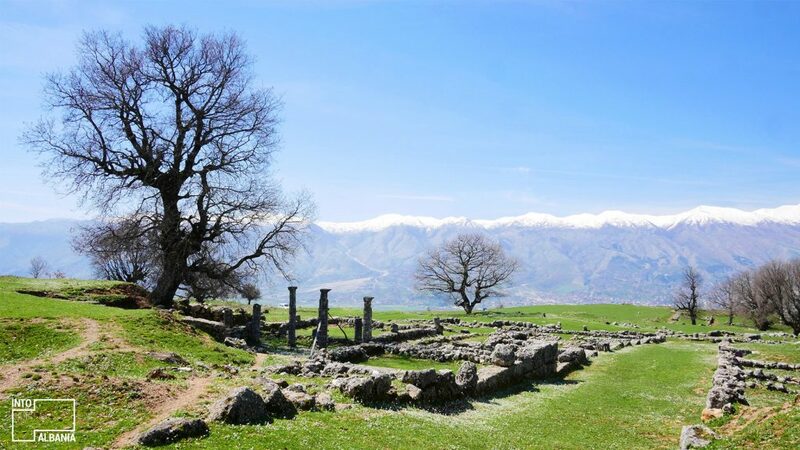 Built during the 4th and 5th centuries, Byllis Archaeological Park is the largest Illyrian city in the south of Albania. Designed by Hippodamus of Miletus, the father of European urban planning, this city is as modern as an ancient city gets. One of its most beautiful sights is the 7500-seat theater. 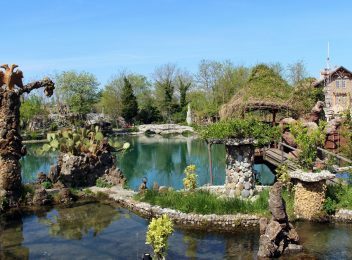 This park is located less than 3 hours away from the capital of Tirana. If you decide to turn into a road trip, we suggest that you make a stop at the Divjakë-Karavasta National Park, the best birdwatching spot in Albania. More on Byllis. This archaeological park is yet another powerful testimony to the ancient history of the Ionian coast! Amantia was founded during the 5th century B.C. Its particular appeal lies in its dwellings and fortifications, which were created on very challenging mountainous terrain. The ancient stadium and temple to Aphrodite along with the city gates and ruins of the city walls are the most beautiful sights here! Other archeological remains, belonging to shelters of the ancient city’s inhabitants, surround the monumental complex. Another southern favorite, the city of love is located only 14 km to the east of Gjirokastra. Why city of love? It was built as early as 295 B.C. by King Pyrrhus of Epirus who named it Antigonea in honor of his first wife. Its position at the top of a beautiful valley makes the panoramas here quite magical. Not to mention that these are some of the best-preserved ruins in the country. Indeed, the ruins of this city are the best excuse to hike along this spectacular area. More on Antigonea. This massive open-air space is located a few kilometers away from Saranda, the southernmost city in Albania. Like Butrint, this is a crucial stop for those passionate explorers of early Albanian civilizations. 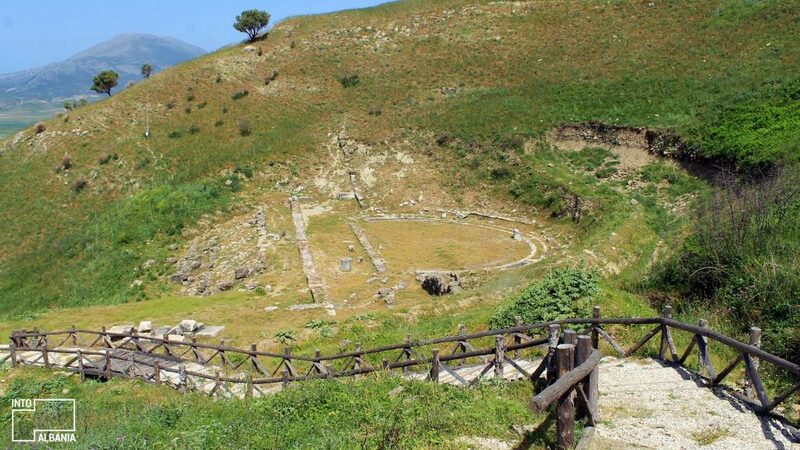 The ruins of the ancient city of Finiq date as far back as the 3rd century B.C. The grand theatre, stairs surrounding the stage, city walls, basilicas, old coins, and a host of other excavated objects gave this park the status of a protected monument in 2005. 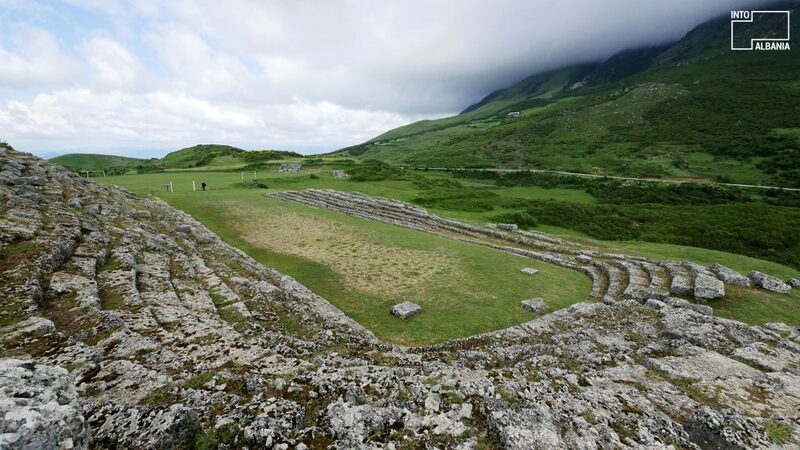 Although not an archaeological park, the city of Durrës offers some of the most fascinating ancient ruins in Albania, such as the Amphitheater of Durrës. If you want to know more read our article about the tour of the ancient city of Durrës.